The 2017 JapanCulture•NYC Holiday Gift Guide! At JapanCulture•NYC we know that New Yorkers are very busy and that you probably might not have all your holiday shopping done yet. But don’t worry, this year for our 2017 gift guide, we are trying to make it easy for you by introducing you to three local Japanese shops that will carry items for anyone on your list from children through grandparents or an elderly neighbor. Below are all the details you’ll need for each shop as well as some gift suggestions. 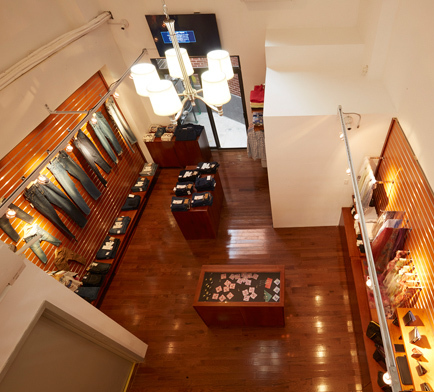 Part café, art gallery, and retail shop, Usagi NY has a range of unique and innovative gifts from Japan. Located in Dumbo, Brooklyn, Usagi follows the principles of modern Japanese aesthetic by offering products that focus on functional beauty, understated colors, and natural materials. 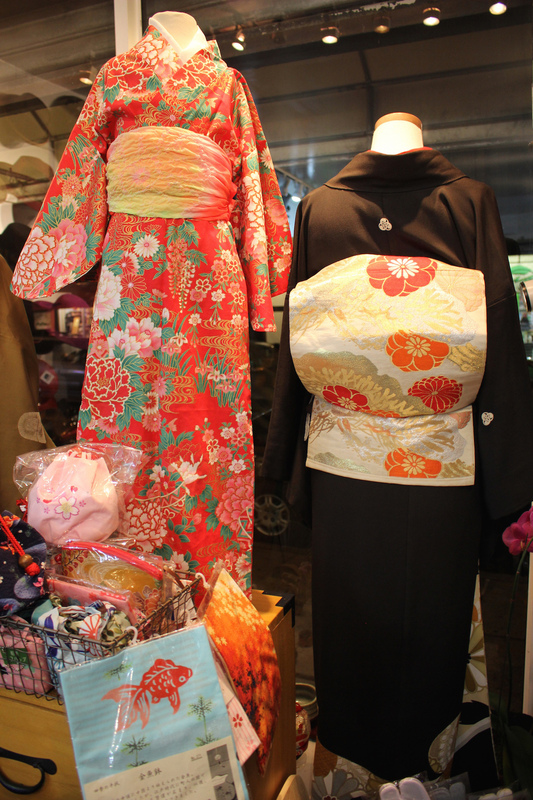 Here are some of the handpicked items from Japan that we recommend for gifts this holiday season. Designed at the House of Tomorrow (Myonichikan), research center of the legendary Jiyugakuen Academy, for its kindergarten students, the original set has been in use since the 1930s. It has been passed on as an heirloom from generation to generation of Japanese families; among them is the imperial household. 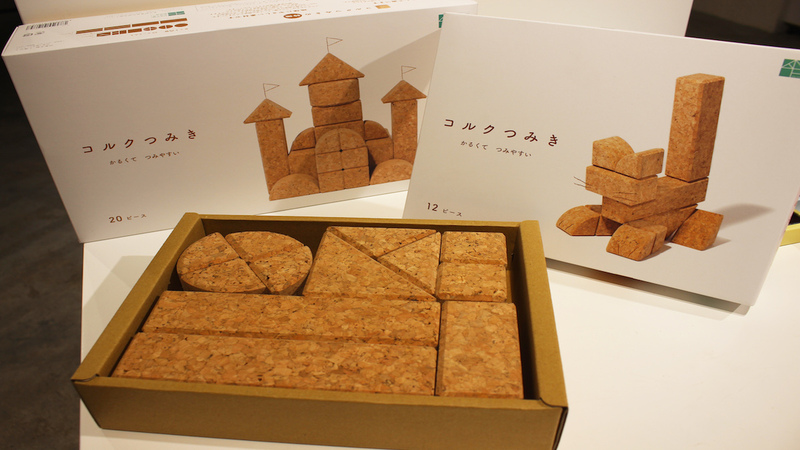 The virtually indestructible cork blocks are completely dye- and chemical-free and have a negative CO2 value as the cork tree absorbs more CO2 when it is stripped of its (completely renewable!) bark. Usagi Exclusive. Crayons made from vegetables otherwise destined for a landfill. Completely child-safe. In Japan, fruit and vegetables that are slightly misshapen or don’t meet sales specifications are thrown away in huge volumes. Despite being perfectly good to eat, none of these fruits and vegetables will ever go on sale. Finding alternative uses for imperfect fruit and vegetables is not simply a cost-cutting measure, but a small but important contribution toward the realization of a sustainable society. Usagi exclusive. 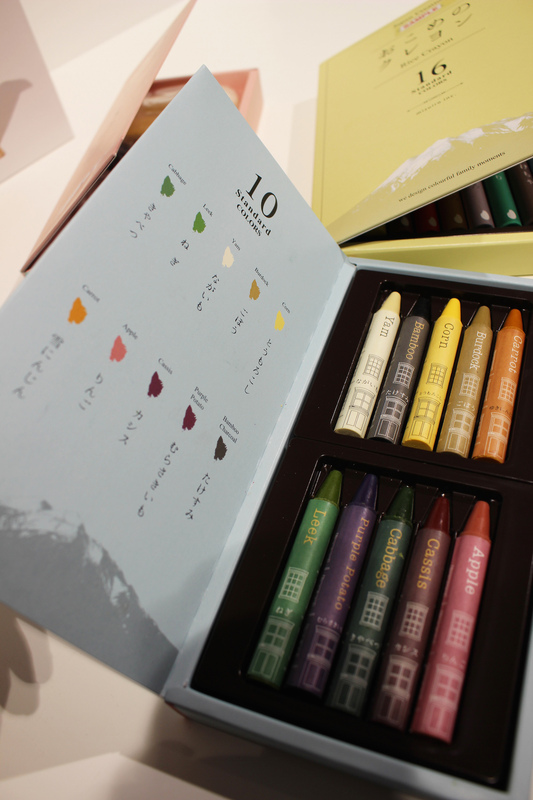 They also carry vegetable clay and rice crayons, too. The Big Book is a children’s story that literally unfolds into a gigantic single sheet, revealing a beautiful illustration of something central to the story. The redesigned children’s fairy tale adds another dimension to interactive storytelling, allowing kids to explore a story as if they were inside it. Beautiful illustrations are accompanied by text in both Japanese and English. So not only is it great for storytelling, it’s also useful for learning another language. Available in three timeless tales from around the world: “The Giant Turnip,” “Urashima Tarou,” and “Alice in Wonderland.” “Alice” comes with multiple pages and removable stickers and is therefore slightly more expensive. Looking for a unique and fun stocking stuffer? Usagi carries a series of flip books by various Japanese authors/illustrators that would be the perfect stocking stuffer for kids or even adults! The selection ranges from a cat series to a festive Christmas one that features cut outs and a special surprise at the end. 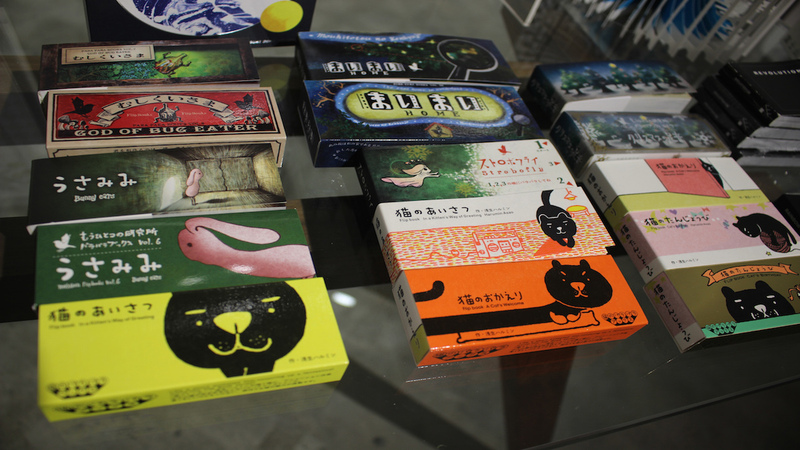 Welcome Fish Soap is produced by Tamanohada, a 120-year-old soap factory located in Tokyo. 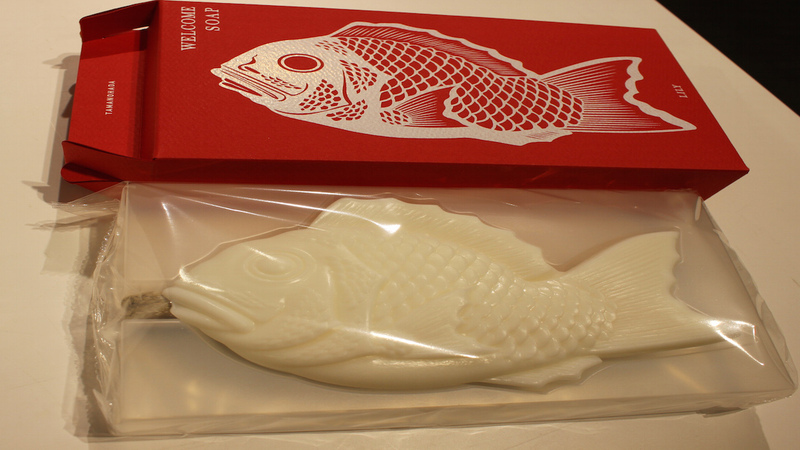 The shape of this oversized soap is based on the Red Snapper, which in Japanese culture is associated with good fortune. Naturally redolent with lily flower, the soap lathers beautifully and is kind to sensitive skin. 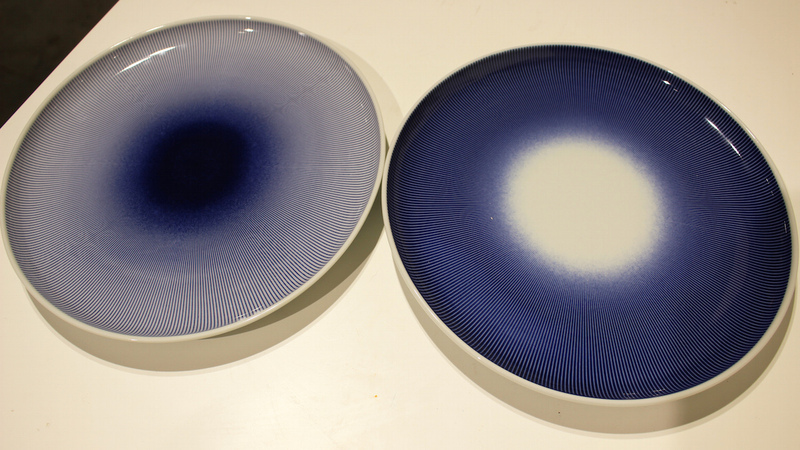 Produced at an Arita kiln with a 300-year-old history, these plates represent the future of porcelain making in Japan. 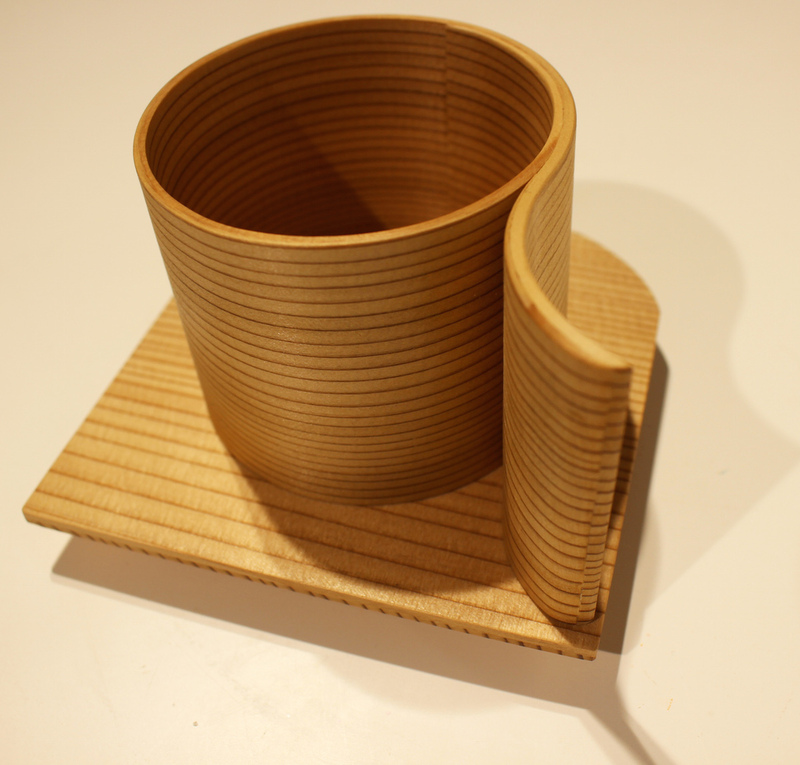 Designed by Masanori Watanabe and made by hand in Gifu, Japan, this beautiful kitchenware is created by bending a single sheet of prized Japanese cedar and affixing it with a strip of wild cherry bark. The hand bending technique originates from hida-shiki, a type of artisan architectural and furniture woodworking native to Hida-Takayama. 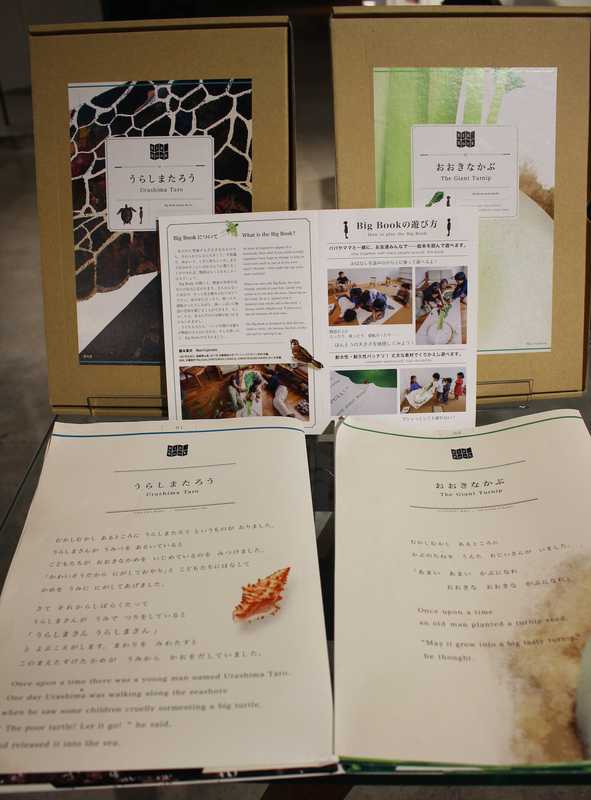 Fine ceramic lacquer showcases the natural grain of the wood, protecting it from tea and coffee stains. 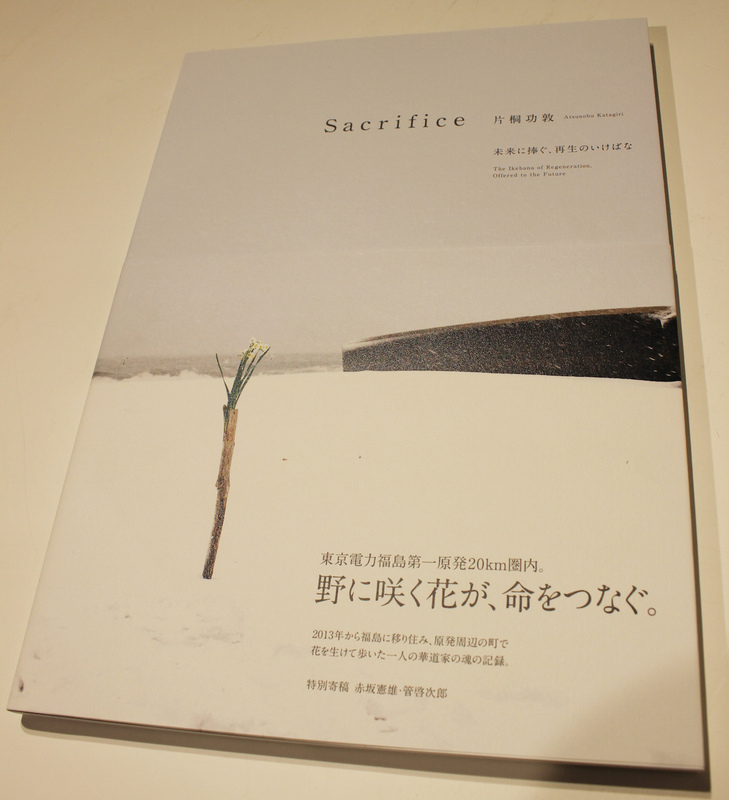 This beautifully produced, poignant photo book documents the work produced by the Ikebana artist Atsunobu Katagiri in the radioactive zone surrounding the Fukushima nuclear reactor. A means of reckoning with tragedy through art, arresting images captured by Katagiri depict rebirth of nature, offering hope for the future. 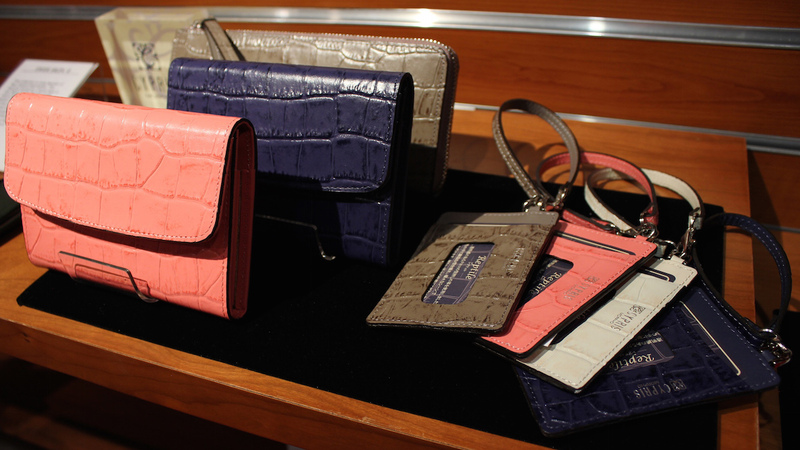 Available exclusively at Usagi. Suzugami (from Japanese for “bell paper”) bends and folds like origami, allowing the chef to change the shape of the plate to complement the dish. 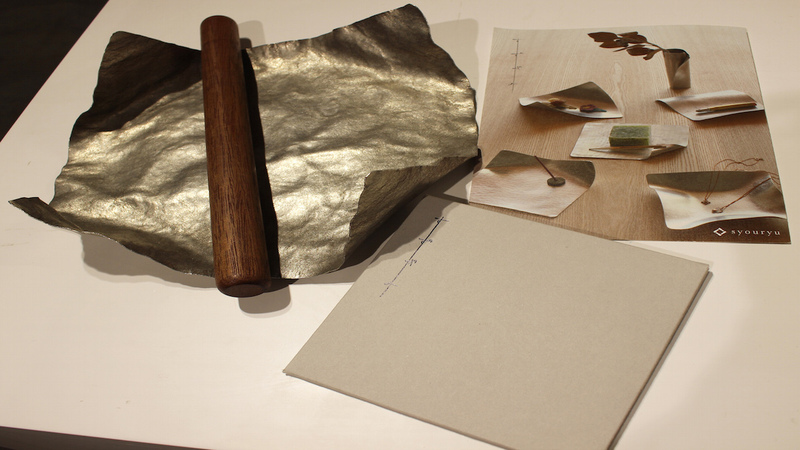 Created by Japanese craftsmen who for generations have been making bells for Buddhist temples through a painstaking process of repeated hammering and extending, these 100 % tin plates will last a lifetime and age beautifully. While there be sure to treat yourself to something from Café Usagi, like a matcha latte made from Ippodo Tea. 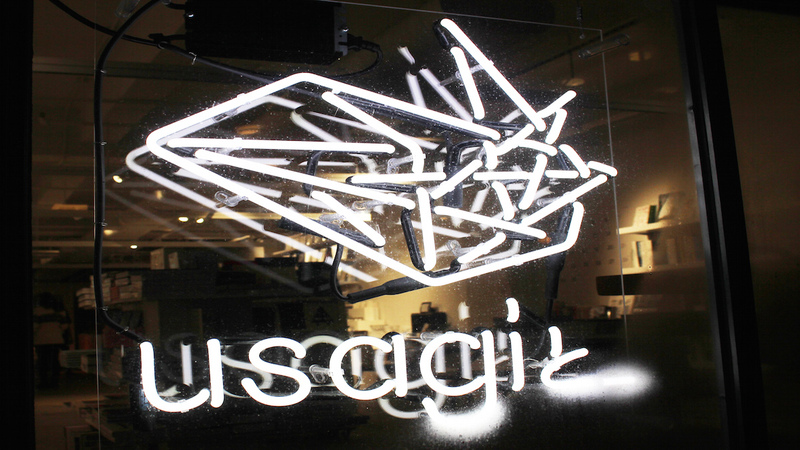 And now that Usagi NY is on your radar, be sure to check back to see which exhibits are coming to their gallery. Their current exhibit is by Japanese artist Aya Kawabata and runs through February 1, 2018. 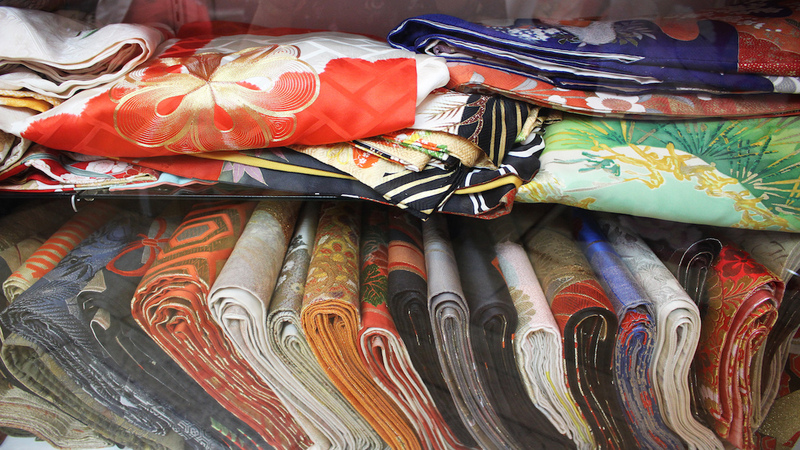 Since1983 Kimono House in SoHo has been an excellent source for New Yorkers’ kimono needs. 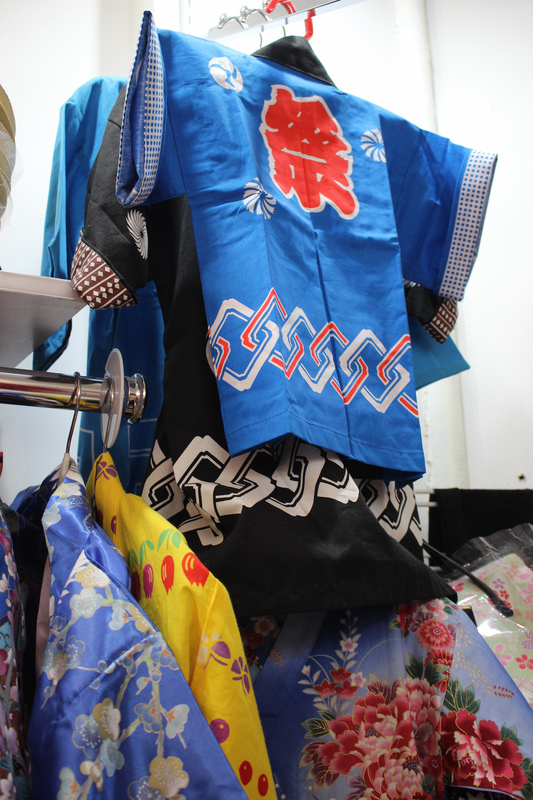 Because they import all kimono, yukata, and the corresponding accessories from Japan, you’ll be sure to find what you are looking for at Kimono House. 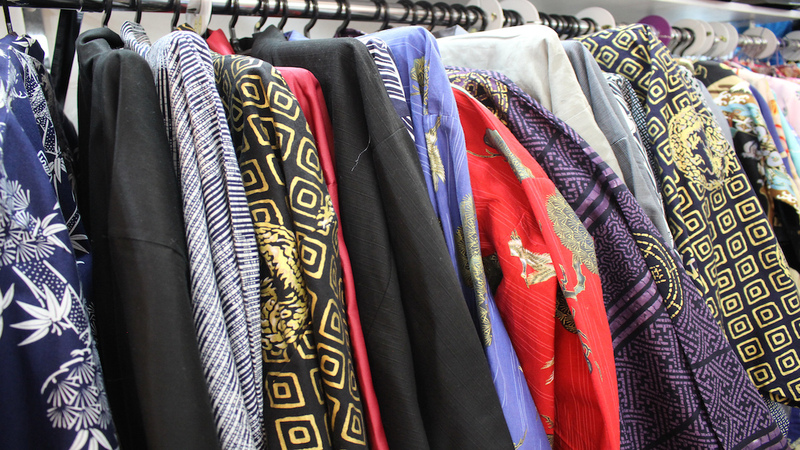 Offering new and vintage kimono to buy or rent, Kimono House also provides kimono dressing services, kimono lessons, kimono styling, and kimono cleaning. 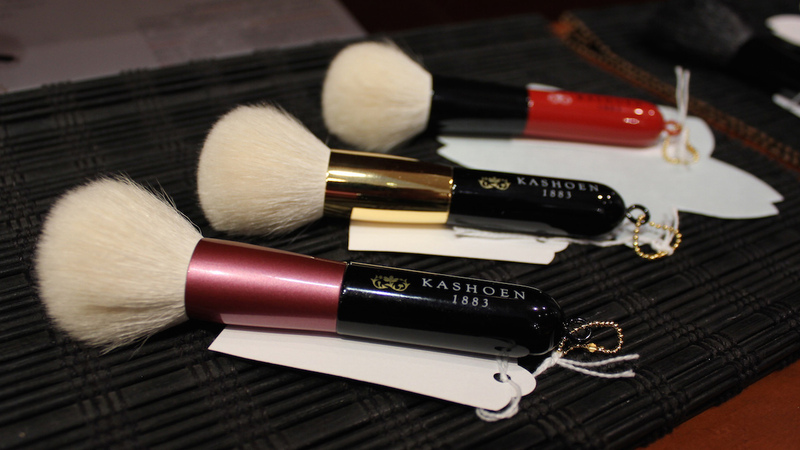 Shop owner Yumiko and her employees are very knowledgeable and attentive and will work closely with you to find the right items for you. 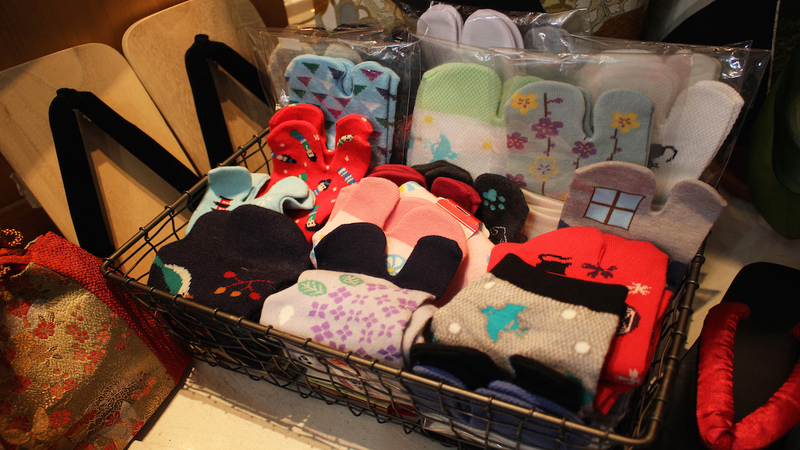 Tabi Socks = $8-14 and make a great stocking stuffer! 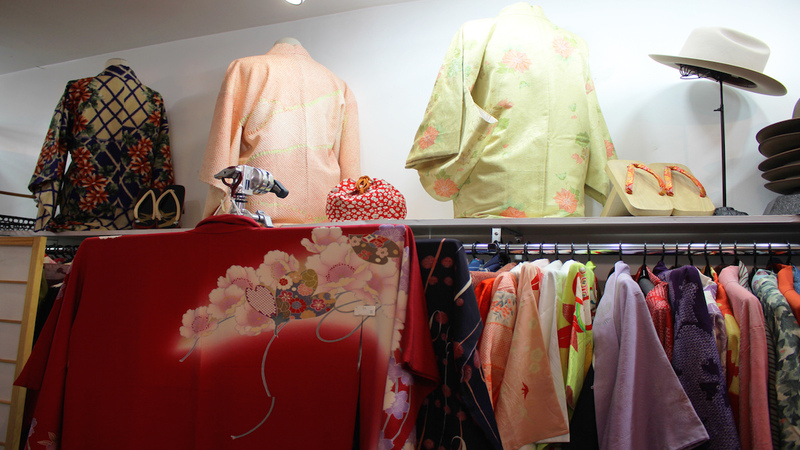 When you visit Kimono House, be sure to mention you heard about them from the JapanCulture•NYC 2017 Gift Guide to receive a special gift with the purchase of a kimono/yukata or obi. 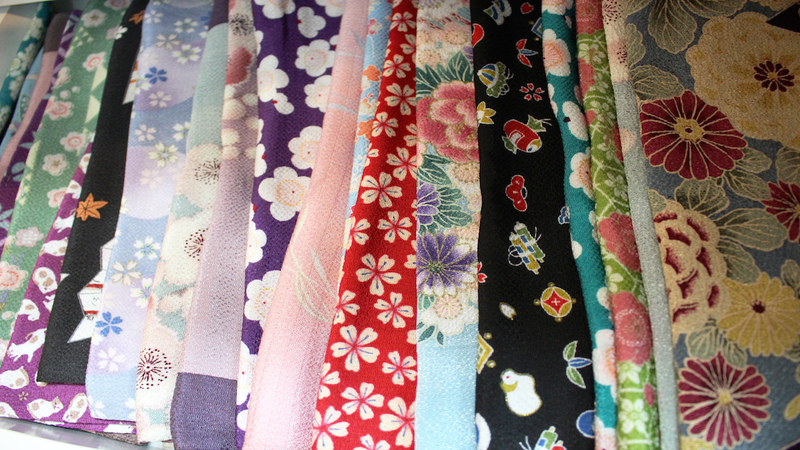 Combining the Japanese concept of “wa” (harmony) and “waza” (skilled technique) utilized by Japanese craftspeople, WAZA is a brand of the finest Japanese products. 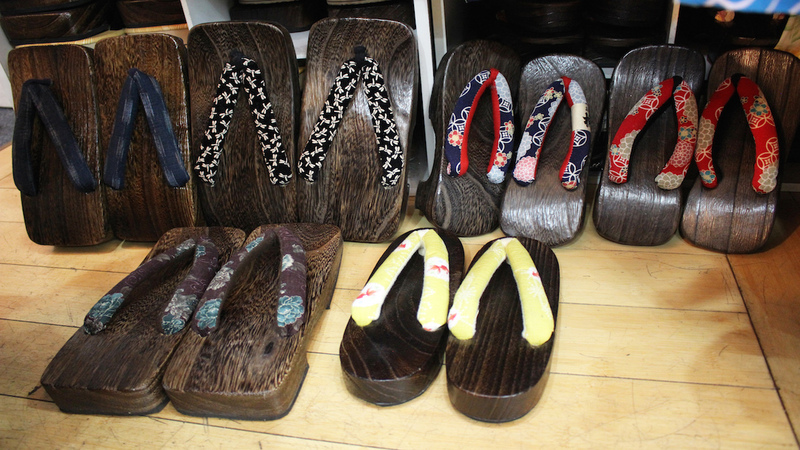 They sell items that honor Japanese traditional artisanal techniques and philosophies but applied to modern design that range from tableware and home decor to leather accessories to childrenswear and premium Japanese denim. 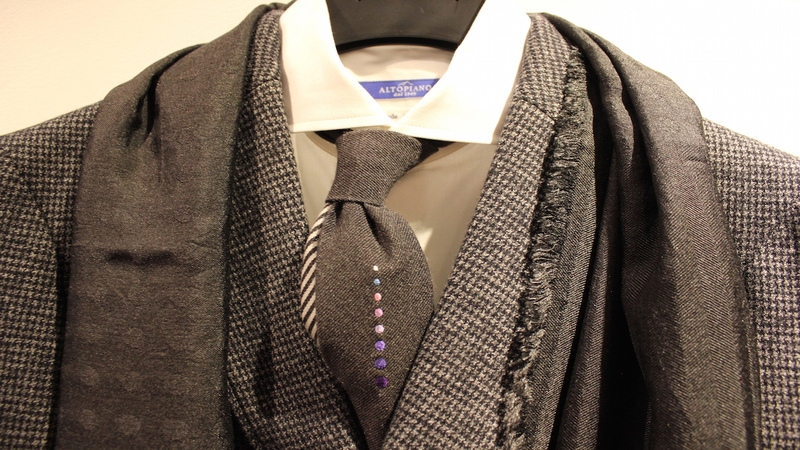 With two locations in Manhattan, a storefront on Spring Street and a shop inside of Kinokuniya Book Store, each location offers different products. 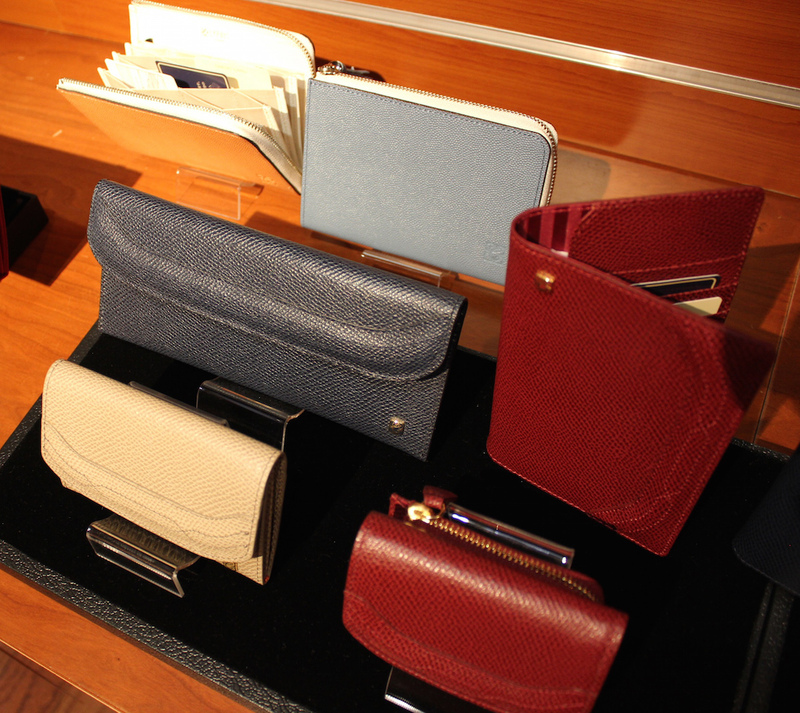 We visited the Spring Street location to bring you these gift suggestions. 100% pure tin jewelry made from traditional casting techniques that have been handed down for 400 years in Takaoka City, Japan. 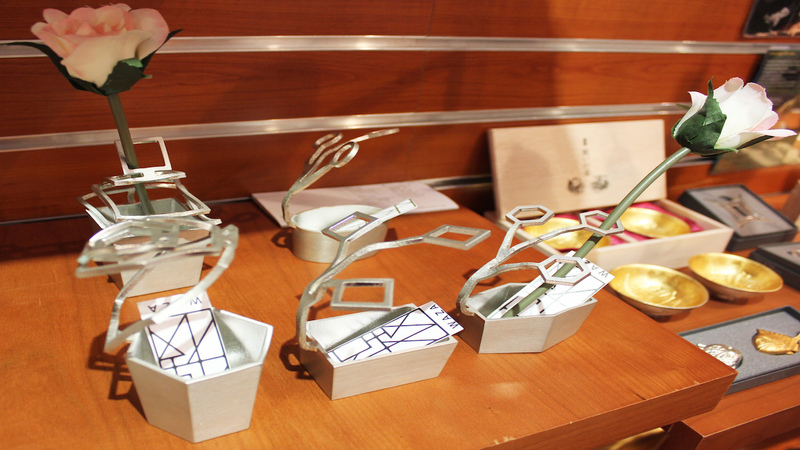 Tin is the perfect material for jewelry as it does not oxidize and has antibacterial properties. 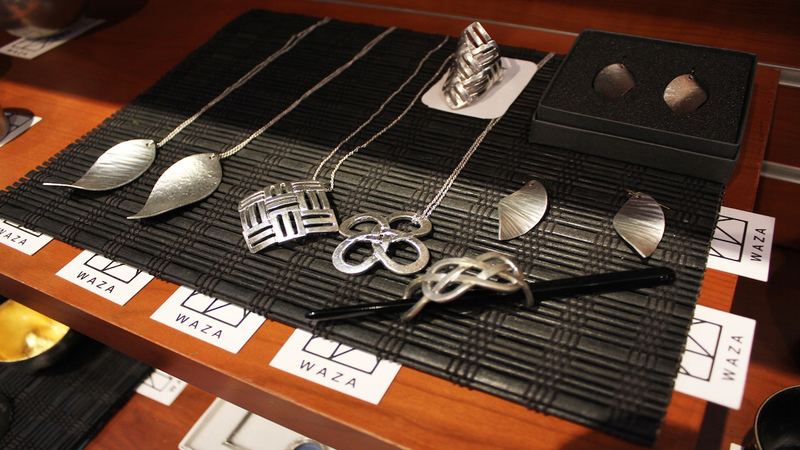 WAZA carries a selection of Nousaku jewelry that ranges from $65-$125. 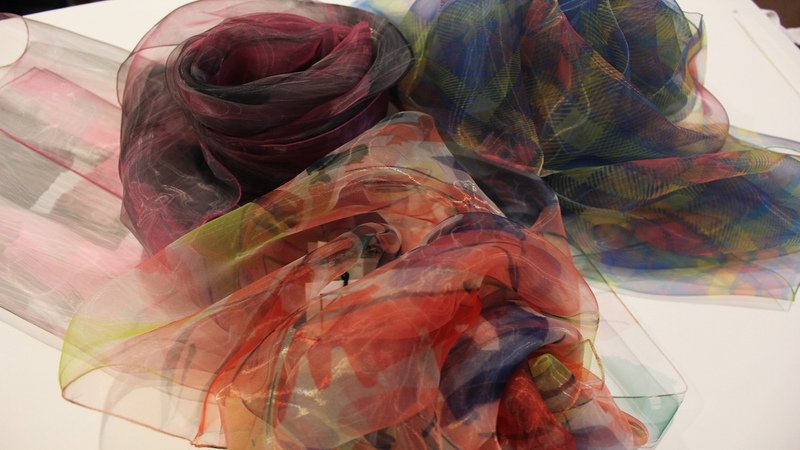 Made from cutting-edge technology using 7-denier polyester organza, these super-lightweight scarves come in a variety of patterns and colors. 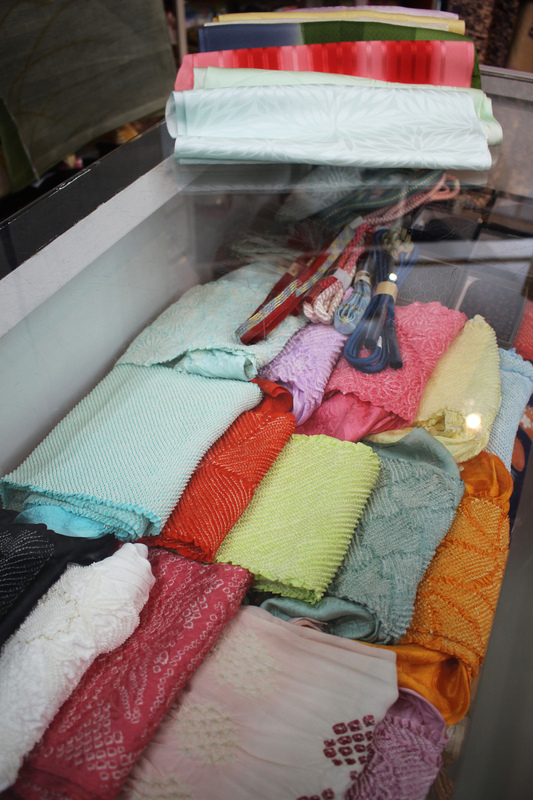 The scarves can be hand-washed or machine-washed on delicate cycle inside a laundry net. 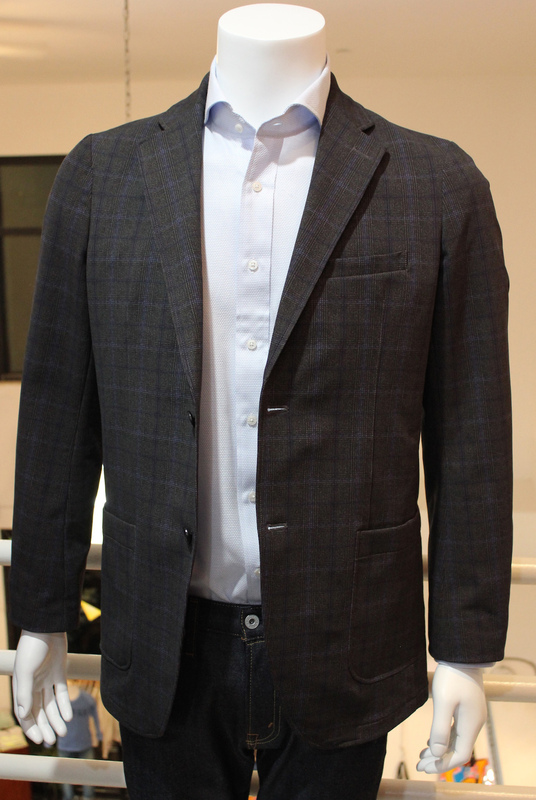 WAZA carries the brand Flex Japan for men in Japanese sizing. 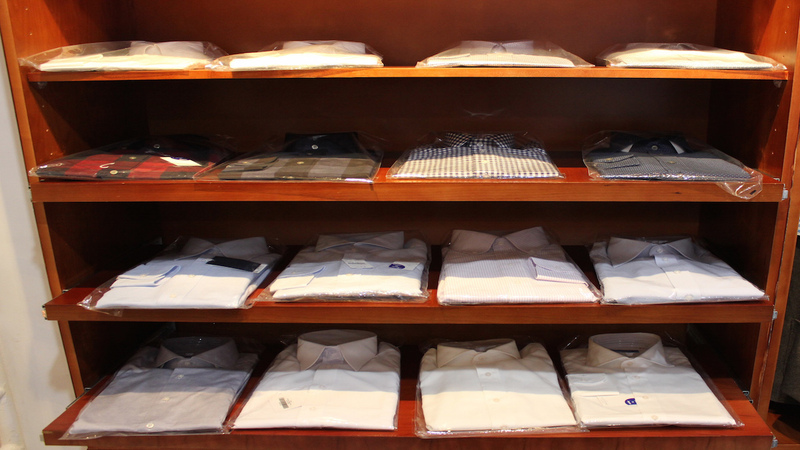 Known for dress shirts, Flex Japan features high quality washable materials that are wrinkle free. 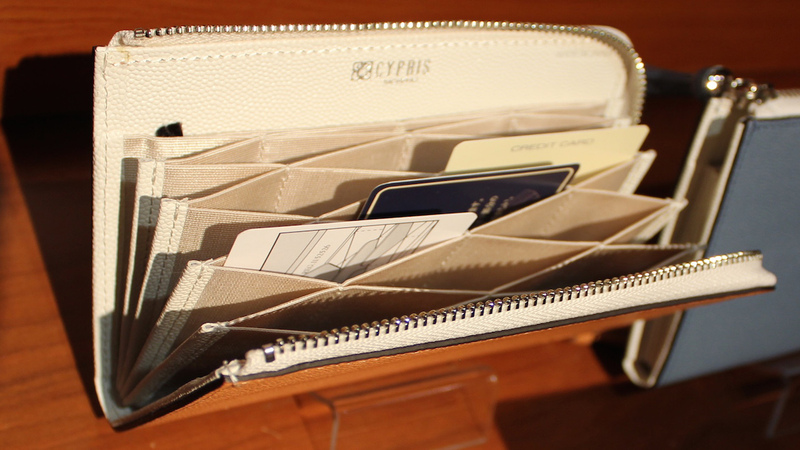 They are perfect for those who travel for business, as you don’t need to worry about them getting wrinkled in your luggage. 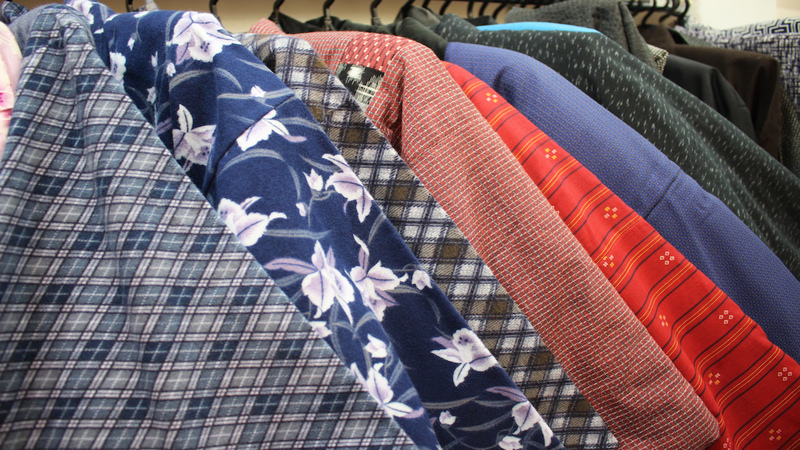 Besides carrying the Flex Japan line, WAZA also sells ties and bowties from $100-200, which is the perfect thing to go with one of the dress shirts. 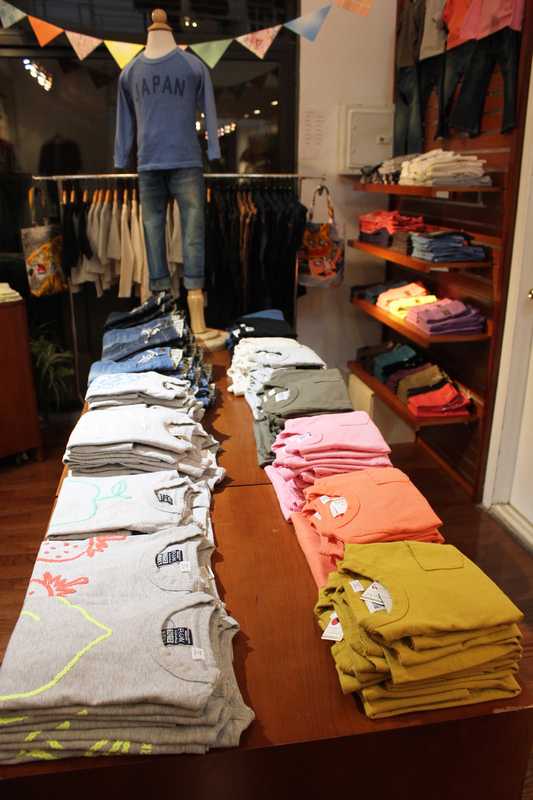 For children WAZA carries Japanese brand Rugged Works. 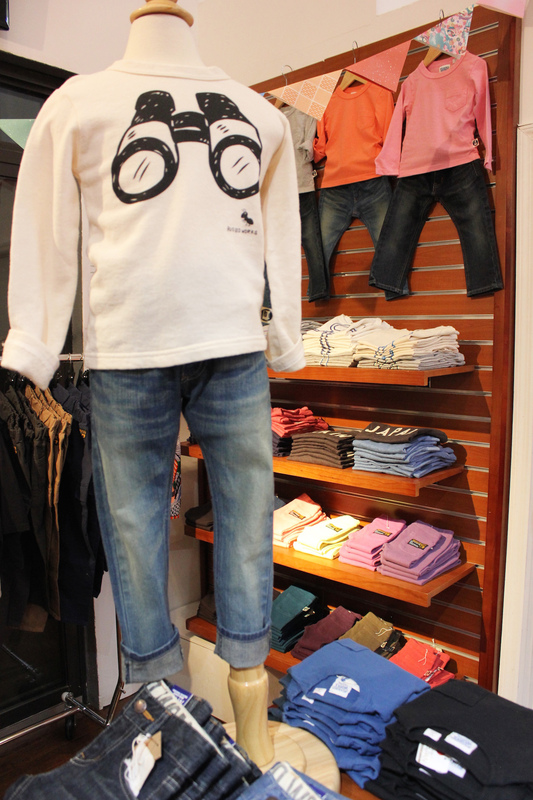 Made from comfortable, durable fabrics like cotton, this brand is perfect for kids with its simple and colorful looks. 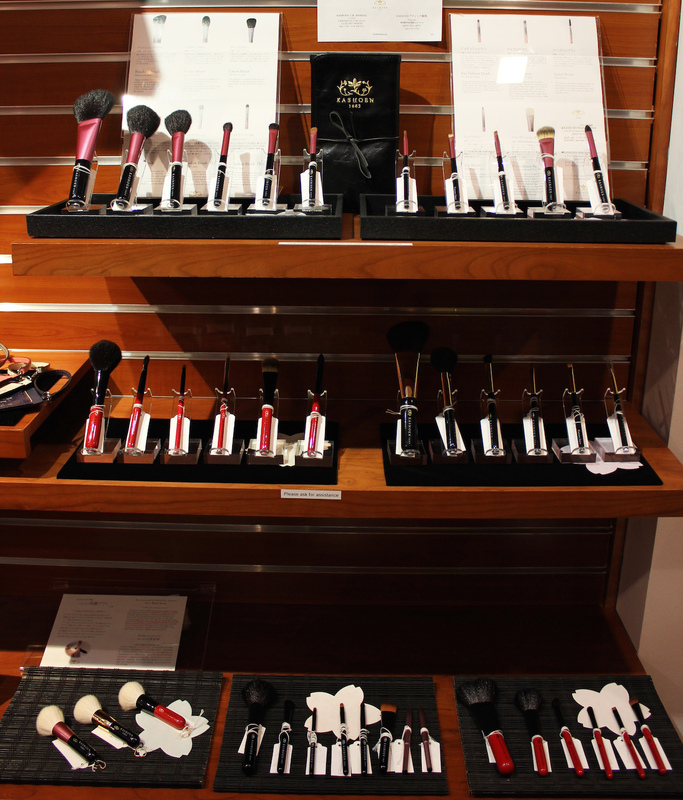 We visited the WAZA Spring Street location for these gift ideas but also be sure to check out the shop inside Kinokuniya Book Store, as they have their own line of exclusive products for sale. 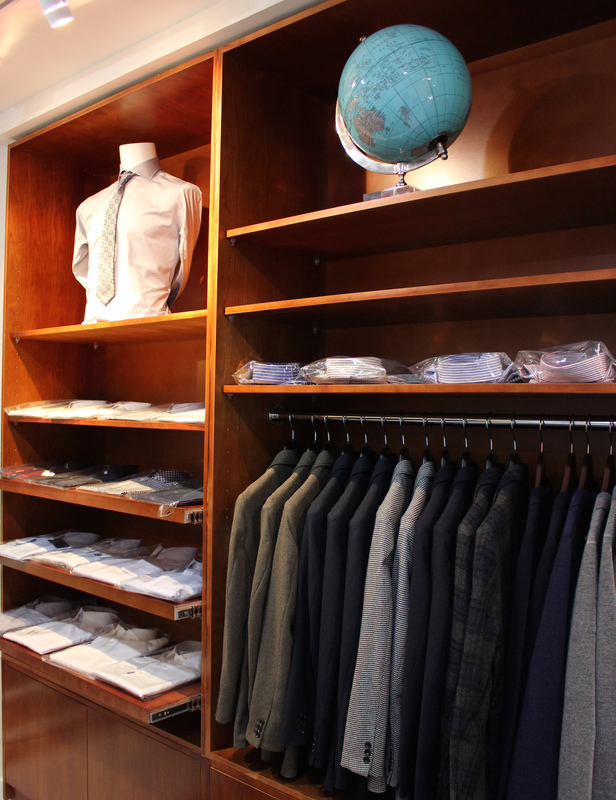 We hope that you’ll find some great suggestions within these three recommended stores and that it helped inspired you to check out a new store. For more ideas, please see our gift guides from previous years. Just be sure to call ahead as unfortunately some of the locations have since closed.